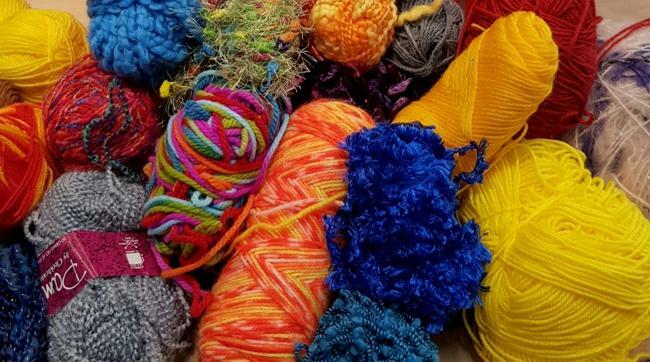 The Unley Crochet Crew intend to share some love and warmth through the community this winter. They are kicking off their Winter Warmers charity drive in May by making winter wearables for donation to local charities. If you have wool you would like to donate to the cause please drop it into the Unley Civic Library.